Located opposite Clyde Domain Park and 0.6 mi from the city center, Wairoa Motel offers an outdoor swimming pool, free WiFi and BBQ facilities. All rooms offer a kitchen or kitchenette and a flat-screen TV with satellite channels. Wairoa Motel is 901 m from Wairoa River and the Wairoa River Walkway. Wairoa Golf Course is 2.8 mi away. The town of Wairoa is 1.75 hours north of Napier and 1.25 hours south of Gisborne. All rooms offer electric blankets, a dining setting and a lounge area. 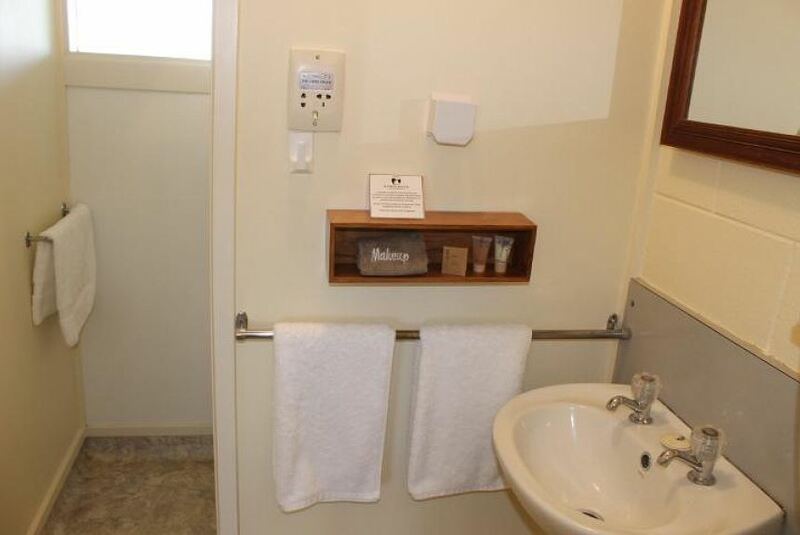 Your bathroom offers a hairdryer and ironing facilities are available upon request. The property is set away from the main road traffic, offering a peaceful respite within a residential area. Hot or continental breakfast is available in the comfort of guest rooms at an additional cost.